Paul Shaffer earned his Bachelor of Science in accounting from Arizona State University in 1988. He has worked with TWRU since 2006 and is the firm’s Audit Technical Manager. Paul’s focus include the audit, review, and compilation of various entities; preparation of financial statements and preparation of individual income tax returns. 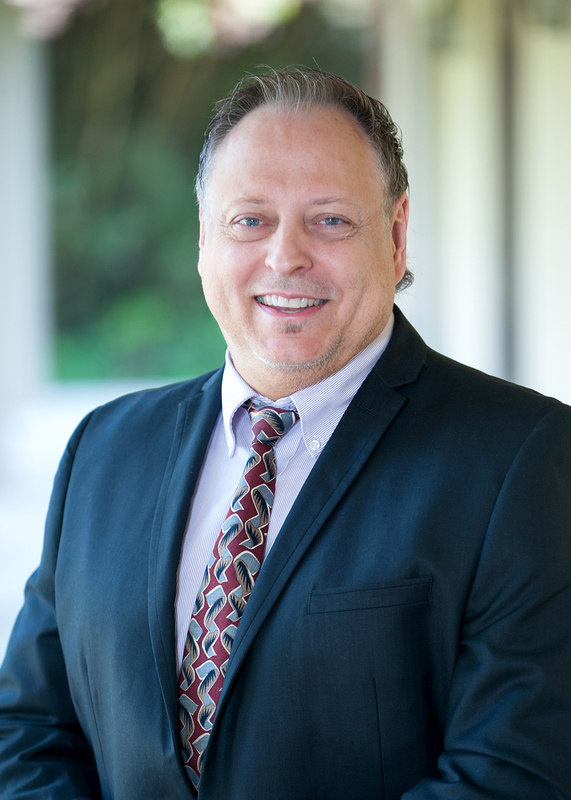 Paul is experienced in the audit process for non-profit organizations, employee benefit plans, HUD entities, utility companies, financial institutions as well as various small businesses. He is a member of the American Institute of Certified Public Accountants and the Society of Louisiana Certified Public Accountants. Paul enjoys participating in events with the Boys and Girls Club of Baton Rouge, traveling, and watching his favorite LSU teams play. We are ready to help. Contact Paul.